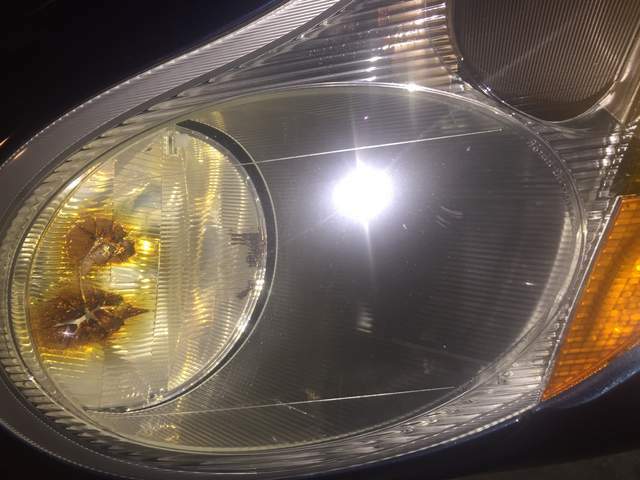 Just bought a 99 Boxster and both headlight lens are "burnt" from to hot bulbs. Is there a way to just change the lens or do I have to change the whole headlight assembly? This is the best way to fix this problem but there is cost and work involved. I have these headlights and will never go back. Also note that you could replace both headlights with used halogens for around $500. They are available on Ebay and the Marketplace here. Welcome to the Boxster Club! Wow, those are even worse than mine are! I've seen some nice used sets of headlights go far around $400 US, that will probably be the way to go. I just sold two decent sets of halos for well under that, they are out there. 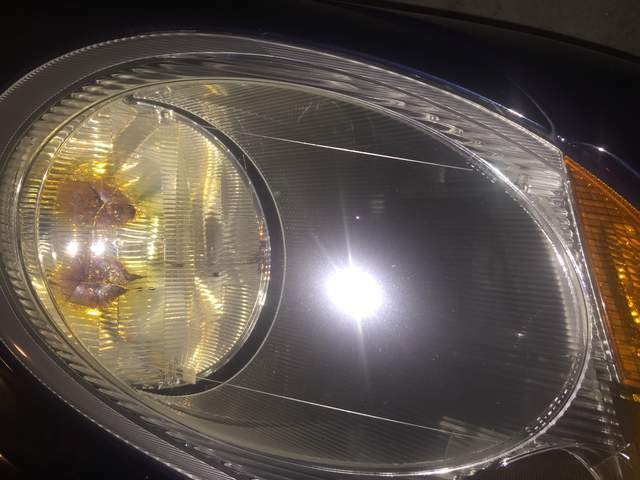 Unfortunately, replacement lenticular lenses for these headlights don't seem to be available separately. To replace this burnt lens, one needs to buy a whole new headlight assembly. I'd still love to see someone try simply removing the lenticular lens. It would likely affect the beam pattern at least somewhat versus brand new with fresh/clear lens (assuming the lens has a functional purpose) but it couldn't possibly be worse than having the lens being this badly burnt! It should also be lots easier (and cheaper) than a projector retrofit, and might even look cool. (But we have yet to see what it would actually look like, because I don't believe I've heard or seen anyone try it.) If not satisfied, one could always re-open the housings, and proceed with retrofitting projectors. I have some mildly burnt lenses in my 2001 that are kind of tempting to try the lens-ectomy. If they were this badly burnt, I'd have tried it already. Having done the xenon retrofit from the link above (and loving it), I'd say the hardest part of the project is getting the headlight module apart. If you're going to replace only the lens, you still have to take the module apart, so it seems pointless to not upgrade from the crummy halogens.